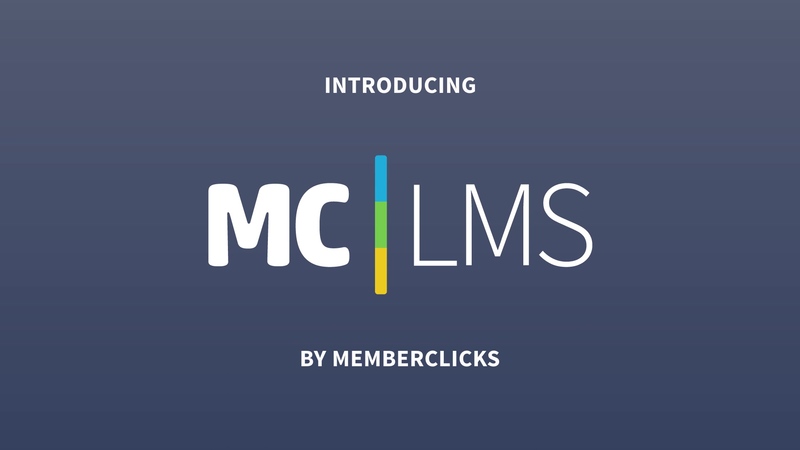 MC | LMS, the new, full-scale Learning Management System (LMS) from MemberClicks, is here to give associations the opportunity to affordably and easily deliver valuable content and information to members and the industry at large. Need content? We also offer live streaming and event recording services that can elevate your conference. MC | LMS starts at $3,000 annually for customers. If you're not a current customer, just ask us for a quote! Also, contact us for a custom quote for your videography needs. INTERESTED IN getting more information or seeing MC | LMS in action?